Fraser Heights’ only new single-family home community just got a little bigger. 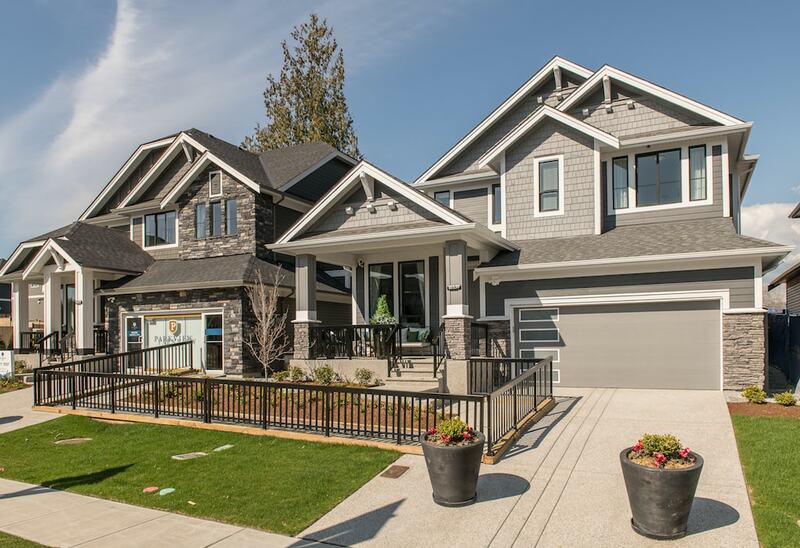 Award-winning developer Foxridge Homes has introduced two, never-before-seen floorplans to Parkview Estates, an eclectic collection of luxury, single-family homes in the heart of Fraser Heights, Surrey. These new floorplans, Woodbury and Larch, are available at a slightly lower price point, yet come with the same spacious layouts and customization options as the rest of the homes offered in this immaculate family-friendly community. Located on 103 Avenue, these new Parkview Estates floorplans offer ample space just awaiting a homeowner’s personal touch. 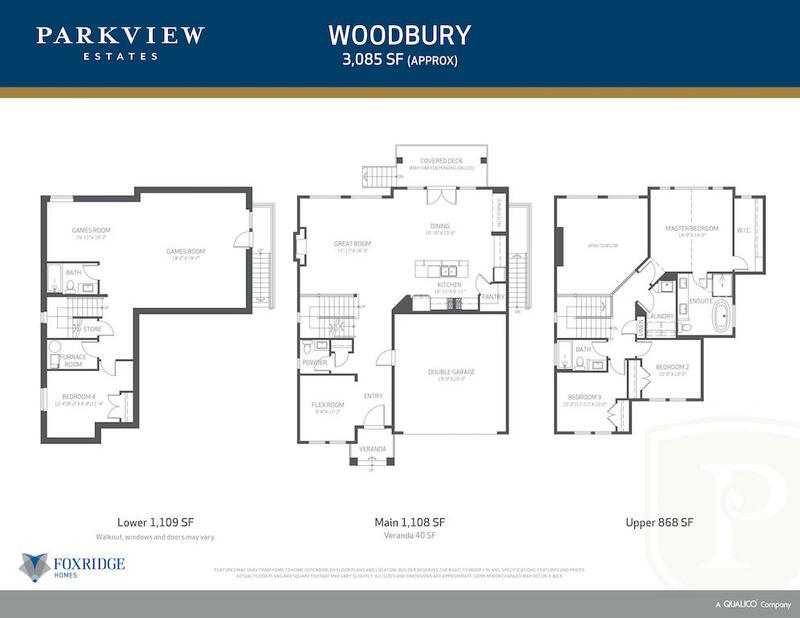 At 3,085 square feet, Lot 10 Woodbury offers three bedrooms with two-and-a-half bathrooms, complete with a mezzanine on the second floor that looks down into the great room below. 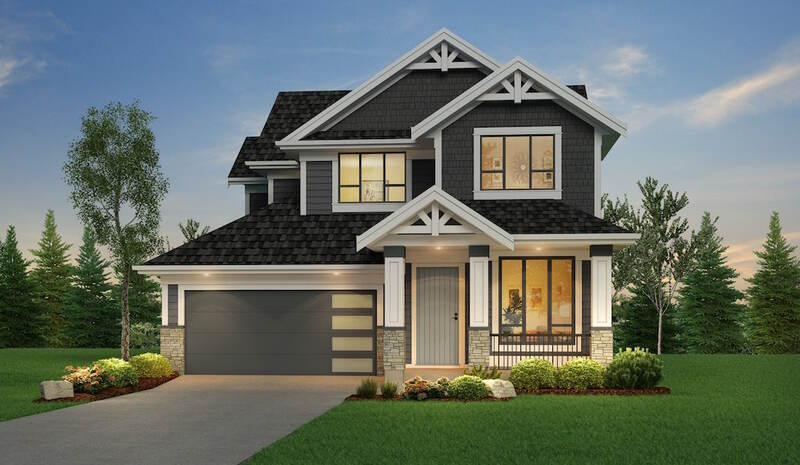 The slightly larger Larch floorplan, at 3,091 square feet, caters four bedrooms and three-and-a-half bathrooms, with a layout that flows from the grand entryway into the open-concept kitchen and great room area. 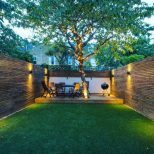 Both homes come fixed with an attached two-car garage and unfinished basements, a perfect space to plan for a guest bedroom or games room. 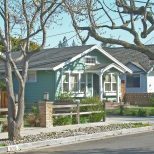 These new homes could be yours by the holidays, with completion set for December 2019. Pricing starts from $1.23 million including GST. As standard with all Foxridge Homes, buyers will have the opportunity to add their own personalization in the onsite Design Centre. 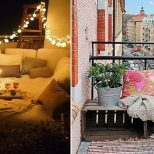 Purchasers can choose the optional upgrade of adding a finished basement or legal basement suite, a potential additional source of income to help with the mortgage. With the guidance of an experienced sales representative, future homeowners can choose from a wide range of selections, with their choice of materials, finishes and colours, from the flooring to the lighting. The customization options are endless. Experience urban-like convenience at Parkview Estates, where everyday essentials are just minutes away. A quick seven-minute drive brings you to Guildford Town Centre, along with the many nearby restaurants, retail and grocery stores Fraser Heights has to offer. A soon-to-be finished park will deliver a walking path that runs directly through the Parkview Estates community, bringing the tranquil outdoors to your doorstep. The kids can walk to school with elementary schools and Pacific Academy, one of the most coveted private institutions in Fraser Valley, a 10-minute walk away. Commute to work with ease with quick access to Highway 1 and other major routes, which makes for a short drive to Burnaby, Coquitlam and Langley or anywhere else in the Lower Mainland. 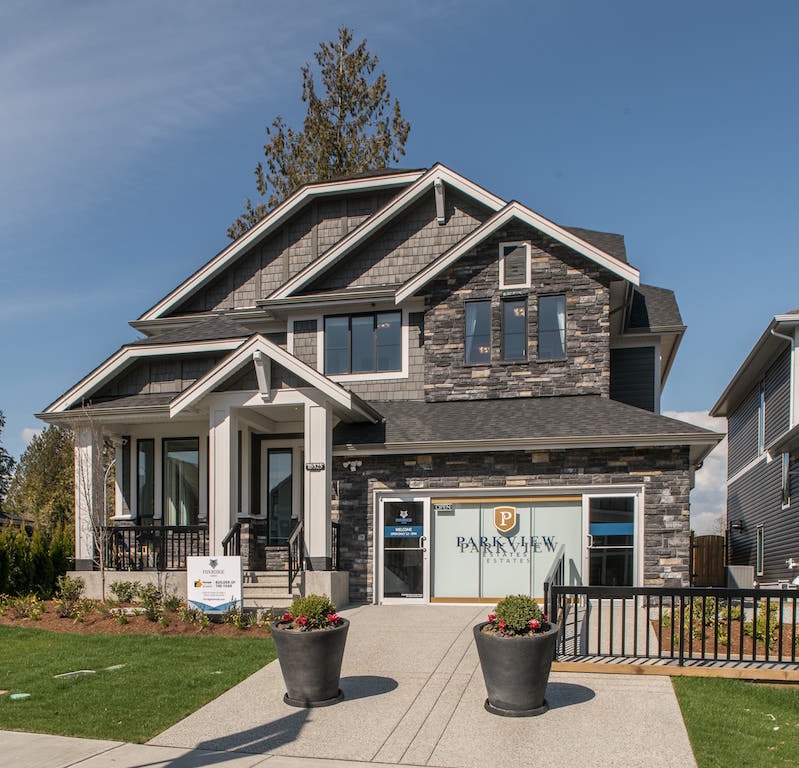 To learn more about these new floorplans, buyers are encouraged to visit the Parkview Estates sales centre, located at 104 Avenue and 165 Street in Surrey, and open daily from noon to 5pm. Register today at foxridgehomesbc.com or email parkview@qualico.com for more information.